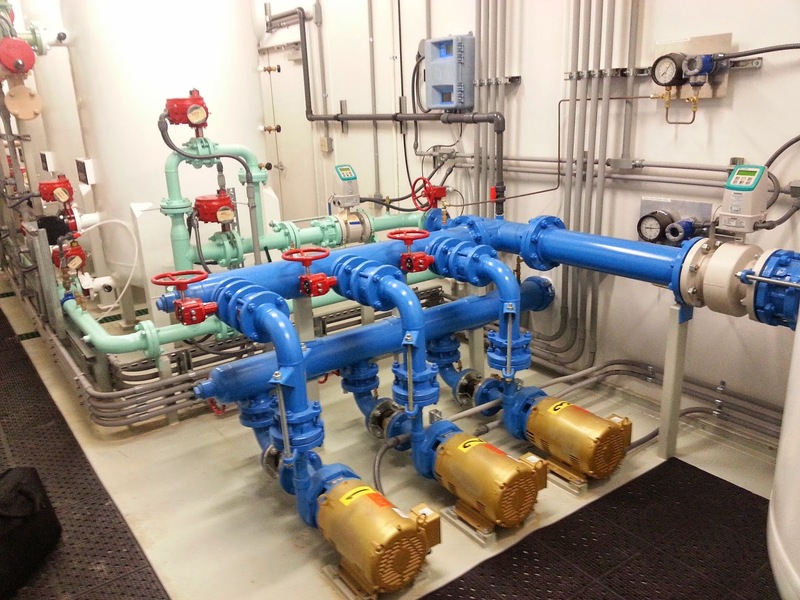 The newly opened Plant Vogtle water treatment plant is one of Tonka Water’s Delivered Treatment Systems (DTS), incorporating multiple processes in a compact building. 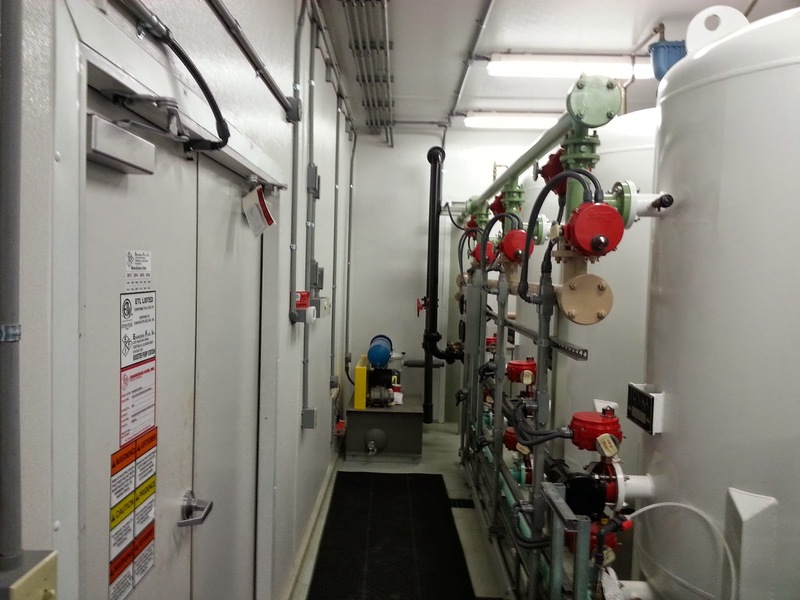 This facility provides potable water for offices and facilities at the outer perimeter of Plant Vogtle, GA. 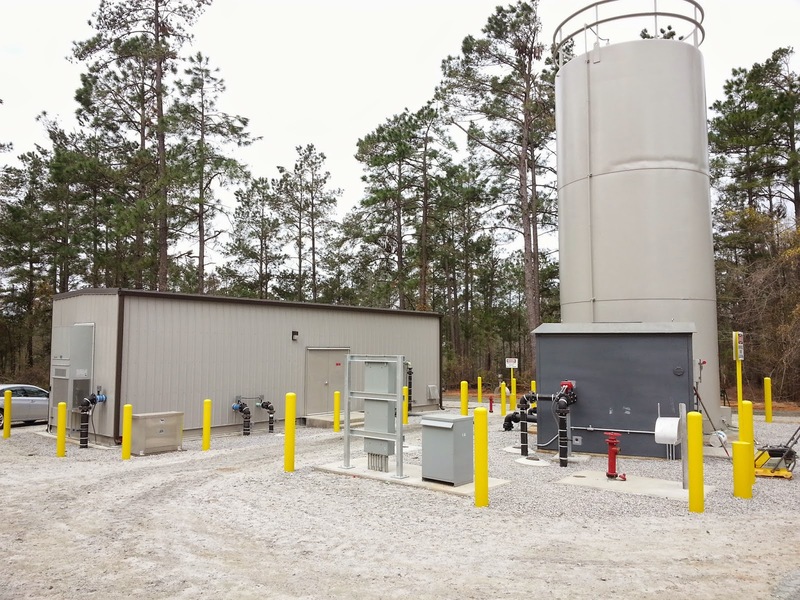 Specifically, this DTS includes chemical feed, iron and manganese filtration, high lift pumping from outside ground storage, high lift pumping and complete controls. The capacity rating for this plant is 150 gpm. 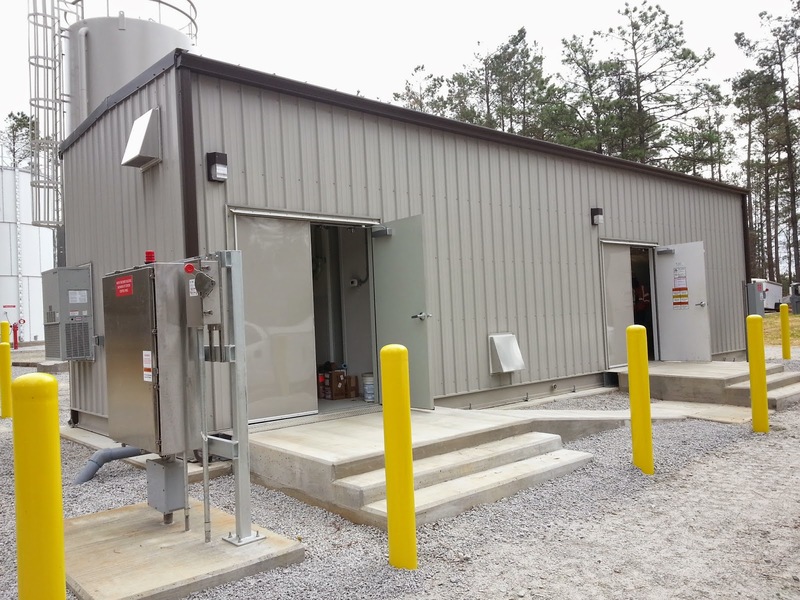 Another Delivered Treatment System, the City of Aiken’s radium removal system using ion exchange, is nearby – only 40 miles from Plant Vogtle. 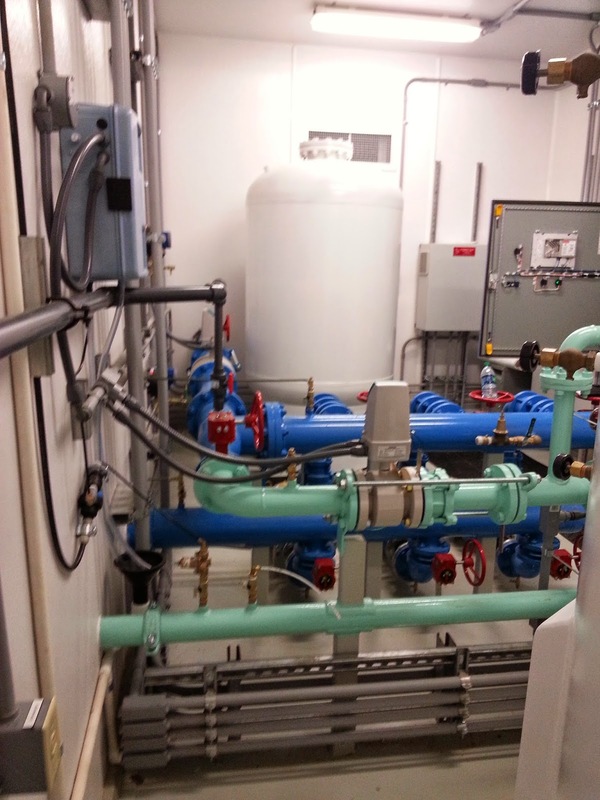 Customizable inside and out, a DTS is a great option for your water treatment needs. Delivered ready to connect to your potable water system, start up is incredibly fast and efficient. Take a look at the new plant!